I am wondering if I ought to apologise for the amount of pictures that this post is likely to contain, but I'm hoping you will love them as much as me. 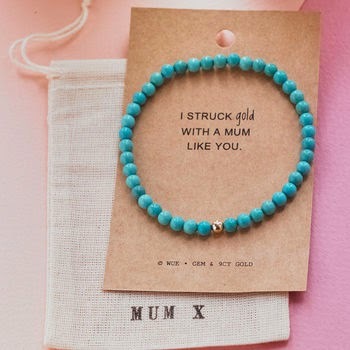 I was talking recently to some very good friends of mine, Lucy, from London Bird Lucy and Mellissa, from The Diary of a Jewellery Lover about the tricky business of buying gifts for Mother's Day. 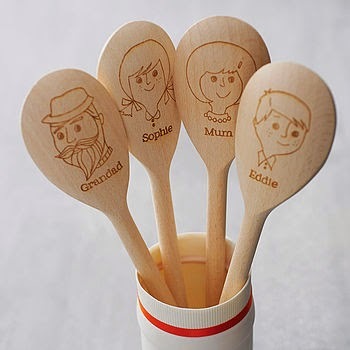 There are so many generic 'Mummy' type gifts, mass-produced in our stores these days, much like I illustrated in my Valentine's Day post recently, that it's hard to find something truly unique and special. So, we decided to get together and figure out a lovely giveaway, with a prize that is sure to please any Mum. 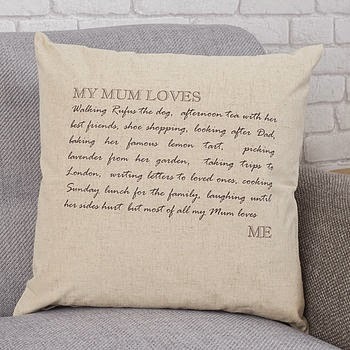 There are some lovely items available from Not on the High Street, and you can treat the Mum in your life, if you are lucky enough to win our competition. So, make your way through the competition widget below, and keep those fingers crossed! I would like a nice lie in, breakfast in bed and a nice long hot bath without any interruptions. I'd love to both give and receive them. I would like to get anything handmade by my toddler son. I have seen a gorgeous mug today that I really love. I'd love to take my mum out for a cooked breakfast and tea. A nice card and a lie in would be lovely for me! No presents, just to spend time & chat with them is enough, to me a picked flower would mean as much as an expensive bouquet. A cup of tea in bed would be lovely! I'd love my other half to pay for a cleaner for a day! To give the house a proper thorough clean! Would love to get my sis and bro-in-law over for Mum for Mothers' Day but unfortunately that's way beyond my bank balance as they are in Connecticut. Just be nice to go out for a meal, but Dad won't go and this year I won't be about too much on Sunday as I am away for the weekend and not getting back while late Sunday night (wasn't planned that way, but has to be done). breakfast in bed and cuddle time. I'd love to receive some pampering bath products! My Mum is probably getting some chocolate! I love to receive anything to put in the bath or anything to do with drinking coffee but mostly I love the phone call wishing me happy Mother's Day. A nice bottle of wine and a good DVD. 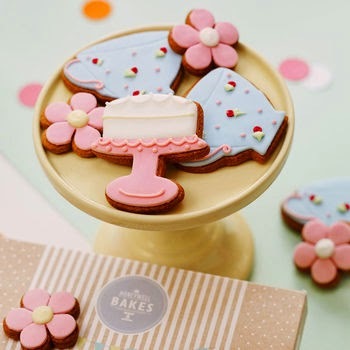 I would like to take my mum for afternoon tea for Mother's Day. A full nights sleep would be amazing! I always like to receive pot plants as they last longer than cut flowers. I just had a lie in for the first time in 6 months since my daughter was born and it was epic! !